Toronto: McClelland and Stewart, 1997. (xix) 232 pp. 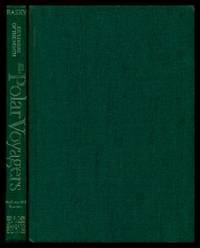 Black boards lettered in white on the spine; brick red endpapers; headband. 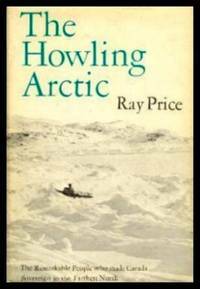 Lightly rubbed on the corners of the dustjacket; price intact; no interior markings. 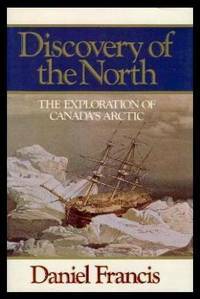 Illustrated with maps and black and white photographs. 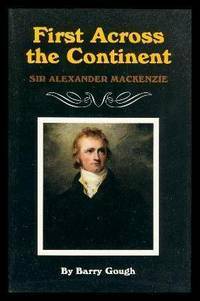 The Chapters are: Lords of Lakes and Forests; A Career in the Wildness; The River of the West and the Western Sea; The Quest: To the Arctic; The Quest: To the Pacific; Schemes and Dreams; The Legacy of the Canadian Frontier; Appendix 1: Mackenzie Place Names; Appendix 2: Mackenzie's Advice to Lt. John Franklin 1819; Sources; and Index.. First Edition. Hardcover. Very Good/Very Good. 8vo.